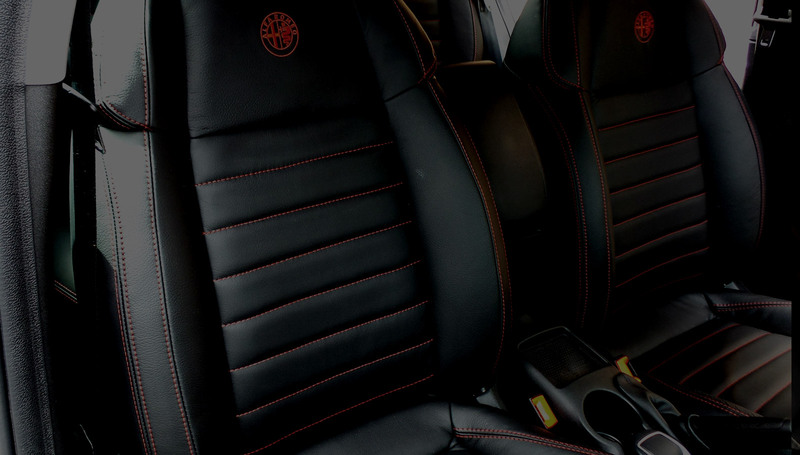 Since 2009, Ammon Leather has become one of only a few Australian companies to use a computerised automatic leather cutting machine. 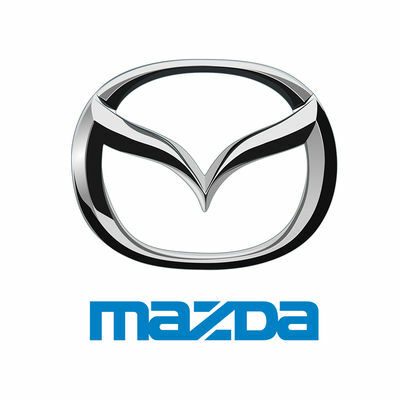 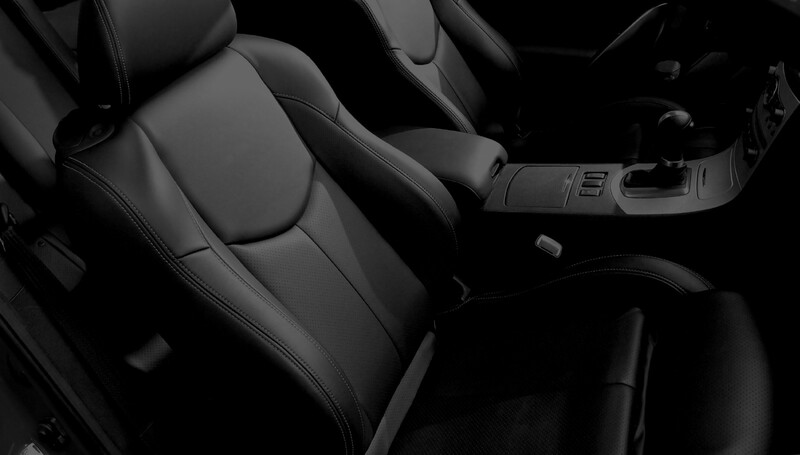 This innovative and progressive approach ensures the highest quality and most accurate control of the cutting and stitching technique in the auto after-market seat cover industry. 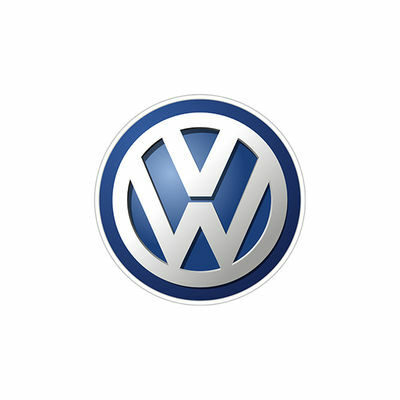 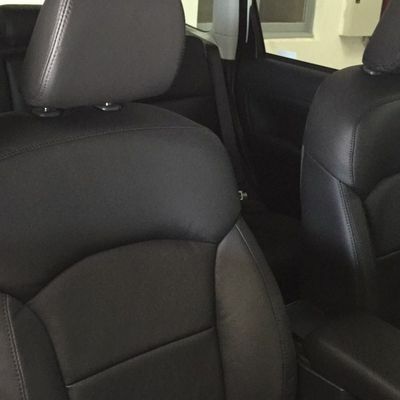 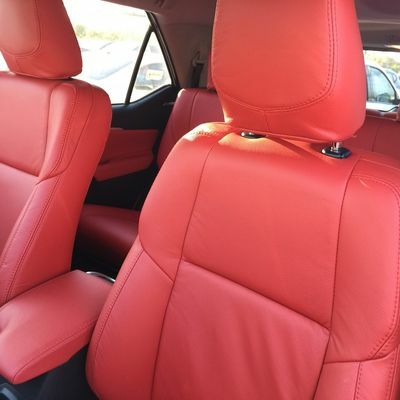 To guarantee the highest quality, Ammon Leather uses and recommends genuine automotive leather from the award winning Austria tannery Wollsdorf Leather, that specialises in automotive leather. 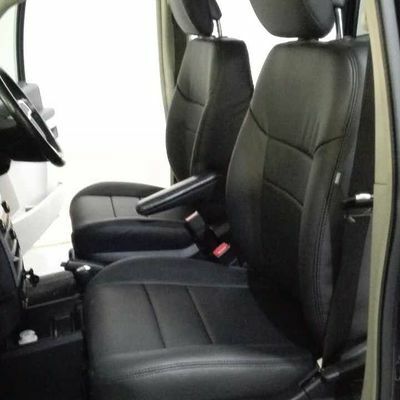 Over 70% of their daily capacity of 2600 hides per day are supplied to some of the world's most prestigious car manufacturers such as Audi, BMW, Porsche, Ferarri, Lamborghini, Mercedes, Land Rover, VW, Maserati, GM, Ford, Aston Martin, Bentley and Toyota. 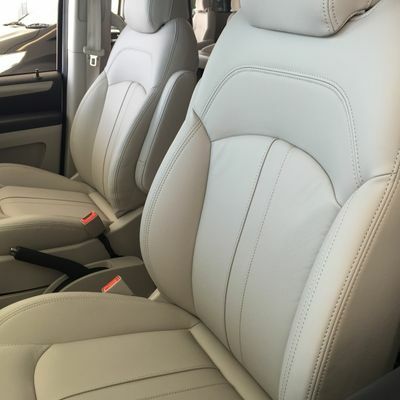 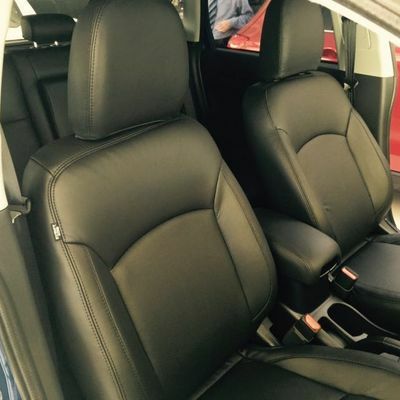 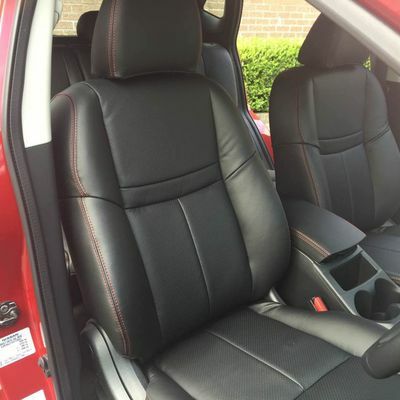 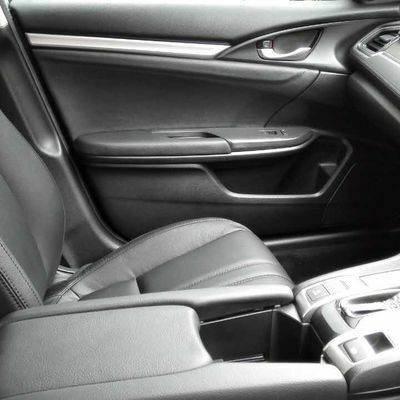 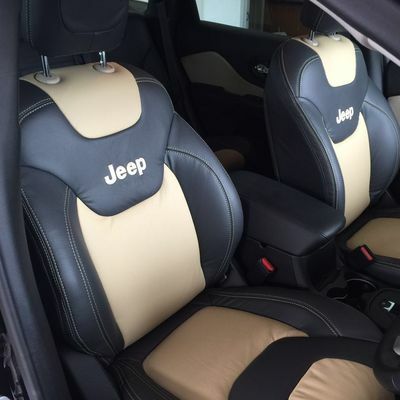 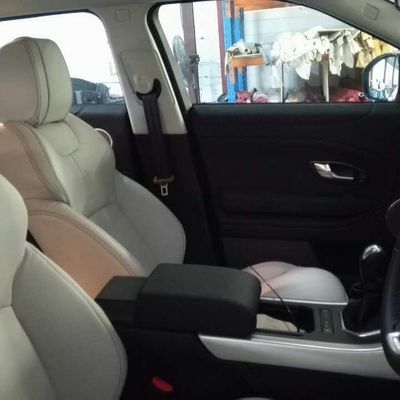 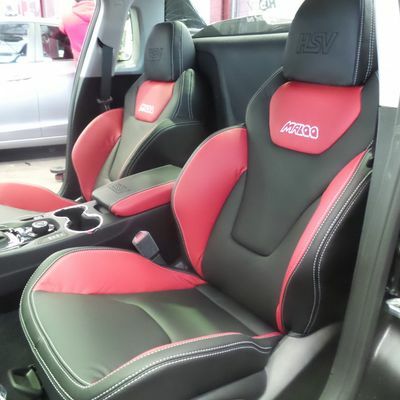 WARRANTY PROVISION: Ammon Leather warrants that all leather car seats supplied by this company are covered by Three Years Warranty for any defectives due to faulty material or poor workmanship. 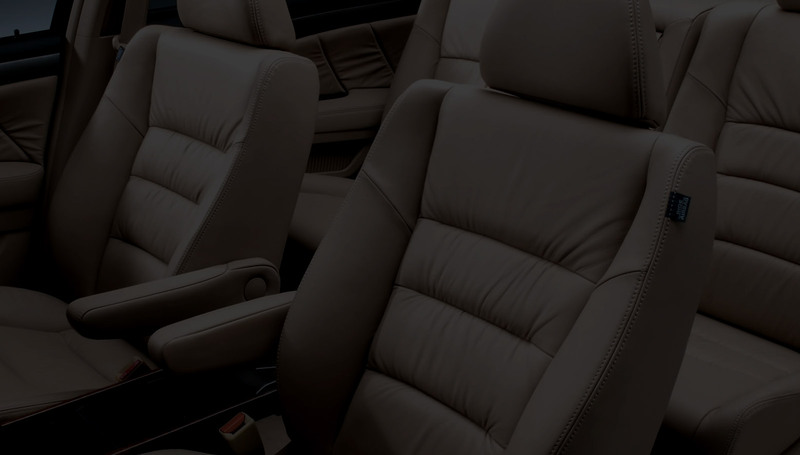 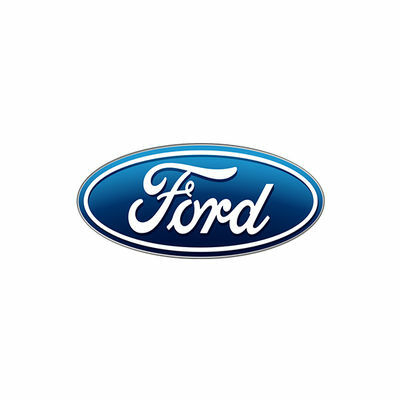 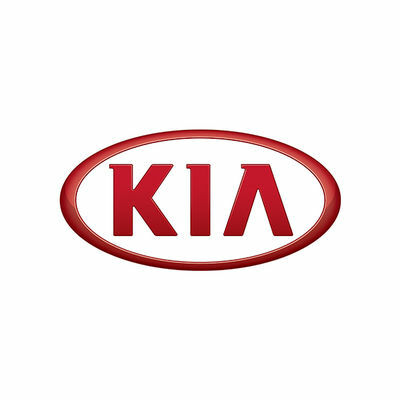 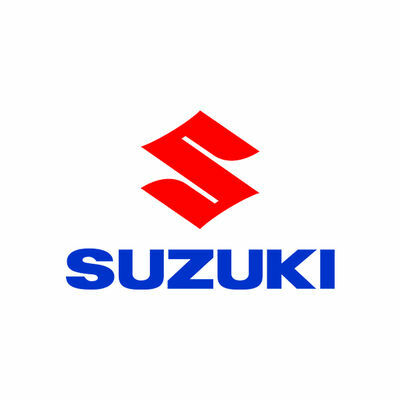 Under the terms of this warranty, repair of replacement of leather car seats will be carried out free of charge including labour and material. 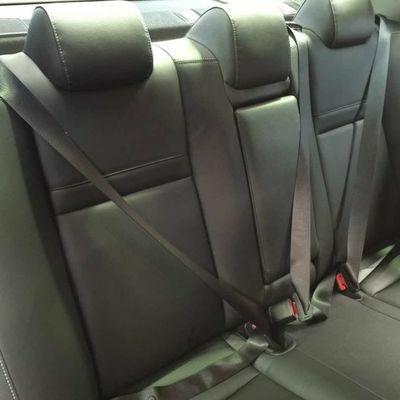 However, the warranty will not be covered by any normal wear, neglect, abuse or accident.